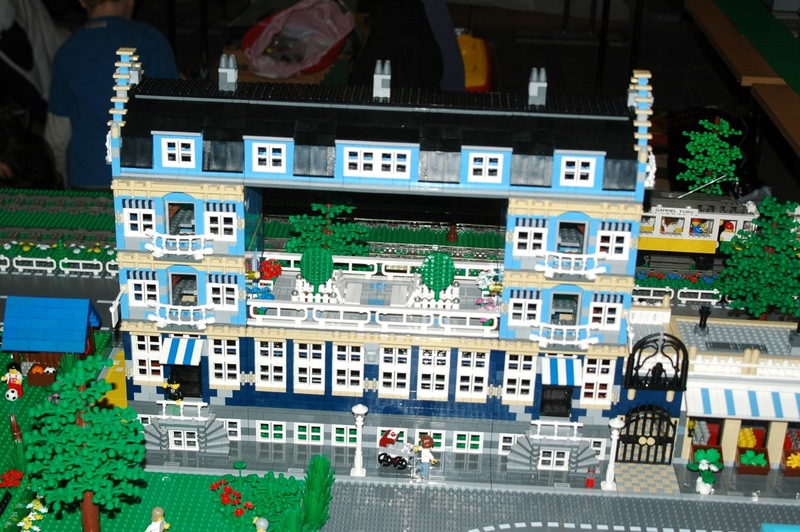 Brick Town Talk: Market Street Reborn - LEGO Town, Architecture, Building Tips, Inspiration Ideas, and more! It's just the most original market street MOD ever! The most original is true. I don't know if I like the top floor spanning the gap between the two towers.